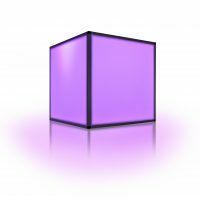 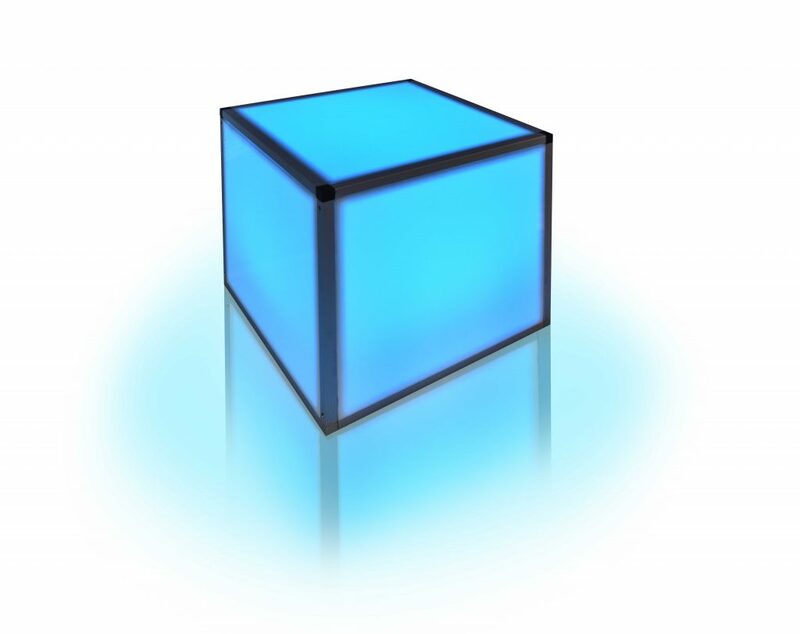 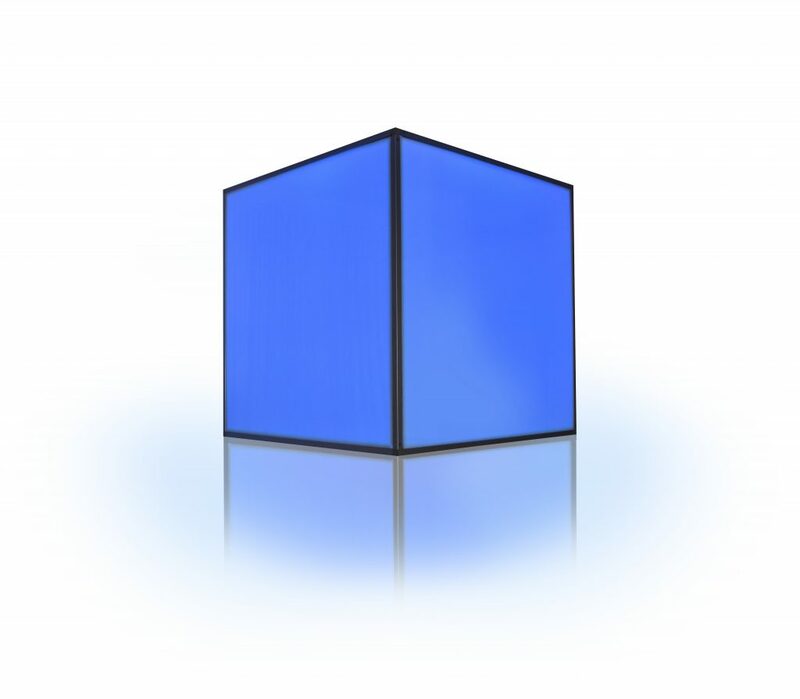 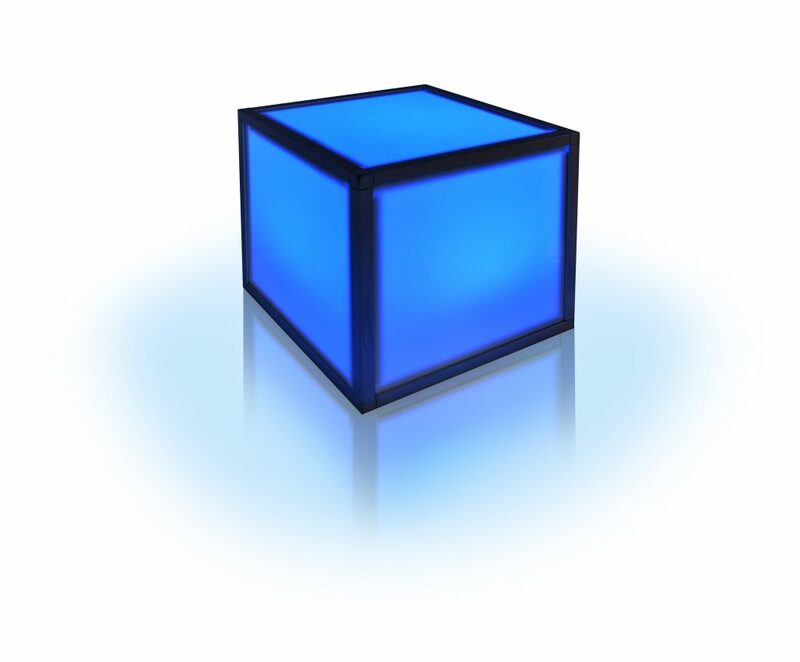 Modern Event Rental offers a selection of acrylic L.E.D cubes that are available in various RGB colors. 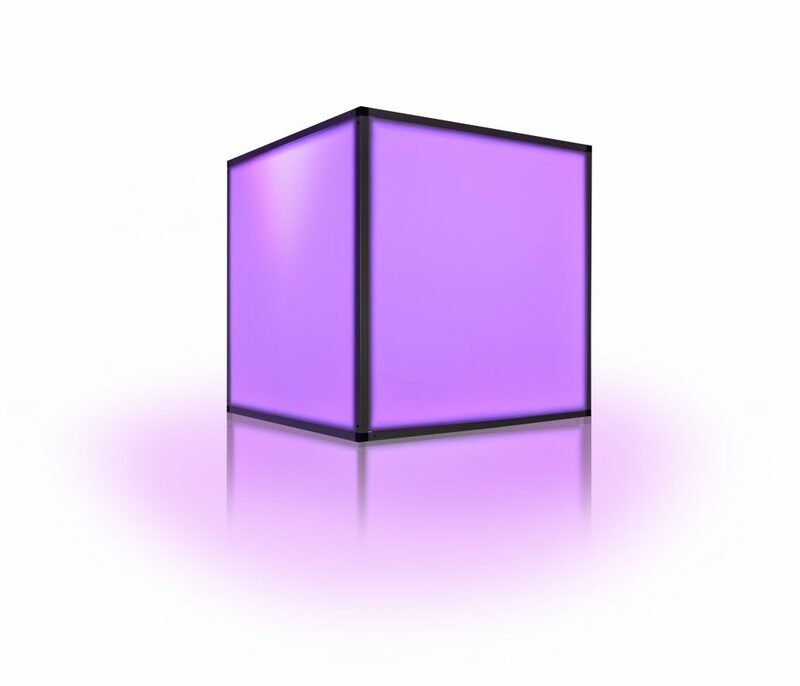 Our illuminated cubes serve as the perfect accents for a variety of events, including corporate events, weddings, and bar/bat mitzvahs. 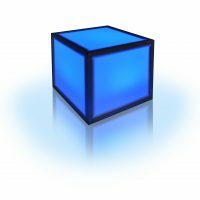 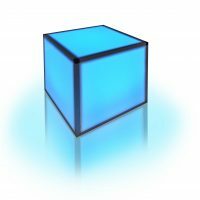 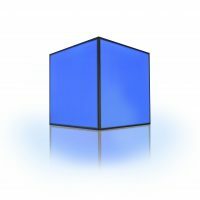 For a fun and unique addition to your event design, consider L.E.D cube rentals from Modern Event Rental.